“Still not familiar with your apple tv settings?” Don’t worry it is not a big deal. 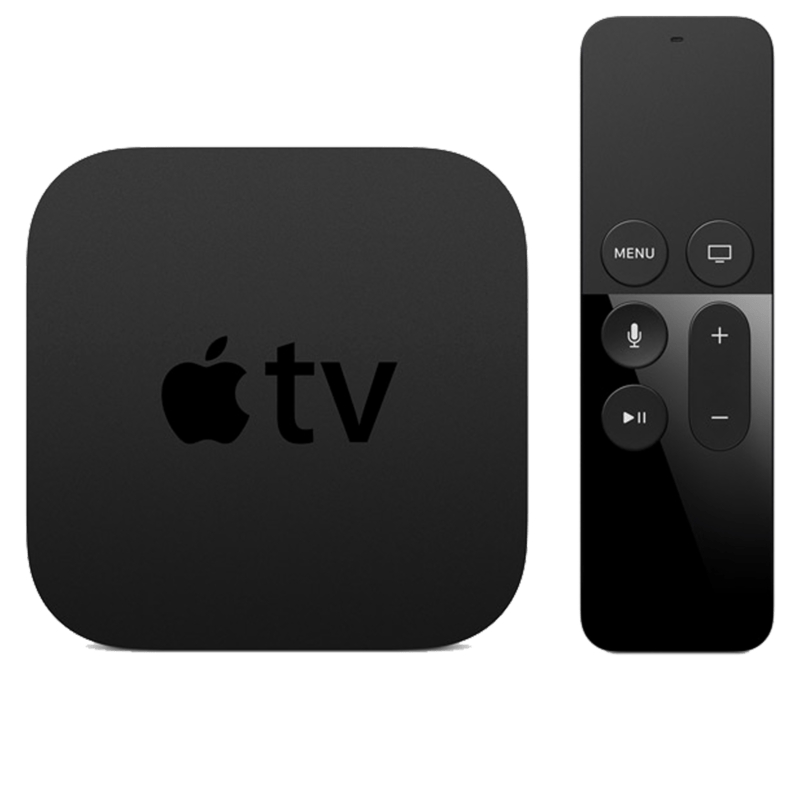 If you are facing some problems regarding your apple TV especially if you are confused about how to turn it off then you are at right place for your solution. Apple has been very consistent in making its products with high quality designs and a few complex settings. 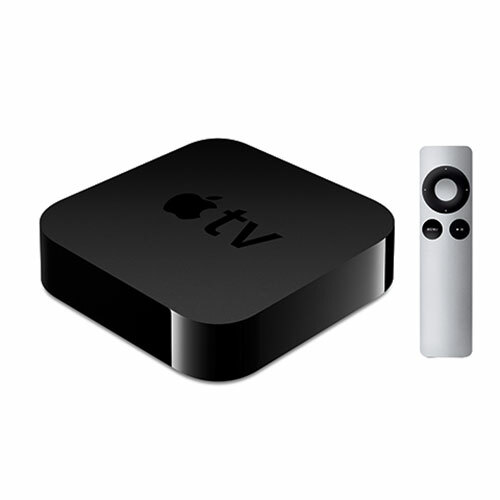 But when it comes to apple TV which is not at all like any simple TV you may face some issues regarding its settings. Mainly reported issues are regarding turning it off. Here we will not just solve the turning off issue for latest apple TV generation but all the prior generations of apple TV will be covered too. So if you are doing watching your TV and you are unable to find the settings on your remote for how to turn it off then let us guide you the way. You don’t need to put much of efforts all you need to do is follow some simple steps here and you are done. 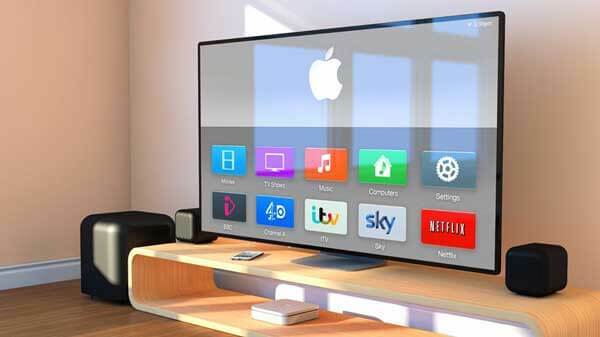 But first, you need to understand that your apple TV is no simple TV once it finds no activity then it will certainly turn off or got to sleep itself without you doing anything and that is why it is also known as SMART TV. 1: Press the home button and hold it for five seconds.To find the home button see the symbol of tv on the Siri remote. 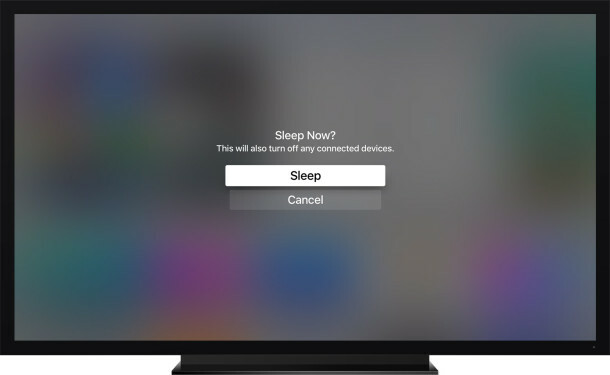 2: When the sleep screen appears, press the option named sleep now to turn off the Apple TV. If you want to turn your TV on again then just press the home button it will switch on (not restart). If you have switch off issues with 3rd generation or prior models of apple TV then follow this one single simple step and get your work done. Press the play/pause button and hold it for few seconds. To find the play pause button then they are same as in any other TV and they look like sideway triangles. Since you have already seen as how to turn off your 3rd generation or prior apple tv with remote but if you find it a bit annoying and still gets confused the try this other method and this time no confusion space will be left. This time, we are going to guide you to how to turn off your apple TV using the setting which is much simpler than turning it off using remote which will make your TV go to sleep instantly. Go to settings and once you see the option sleep now go to that option and select it. Adjust “sleep after” according to your preferences. Once you are done to understand the “sleep” option then it doesn’t mean that your TV is gone to hibernated mode and once you switch it on. It will not resume to the place or channel where you left. It is switched off and will star like it normally does.